Shares of Yum China Holdings Inc (NYSE: YUMC) were plunging Tuesday as a consortium of potential buyers dropped their acquisition plans for the operator of KFC, Pizza Hut, Taco Bell and other restaurant chains in China. A consortium of investment firms, including China-based Hillhouse Capital and China's sovereign fund, decided against pursuing an acquisition of Yum China. Talks between the parties were initially reported in late July, but business and macro conditions have since worsened, Bloomberg News' Manuel Baigorri said Tuesday morning on Bloomberg TV. Many of Yum Brands China's restaurant operators are "suffering" from poor sales and the China-U.S. trade war certainly doesn't ease concerns, Baigorri said. It shouldn't come as a big surprise that the deal is now falling apart, he said. Yum China and the consortium of buyers are unlikely to return to the negotiating table to discuss a deal with a lower price tag, Baigorri said. The deal is essentially "dead for now," and Yum China said its top focus is on a turnaround. The company remains optimistic it can "do better," and the Chinese market is a source of opportunity, according to Bloomberg. It is possible a new buyer could express interest in Yum Chin,a although after the collapse of the Hillhouse Capital deal it's "unlikely at the moment," Baigorri said. 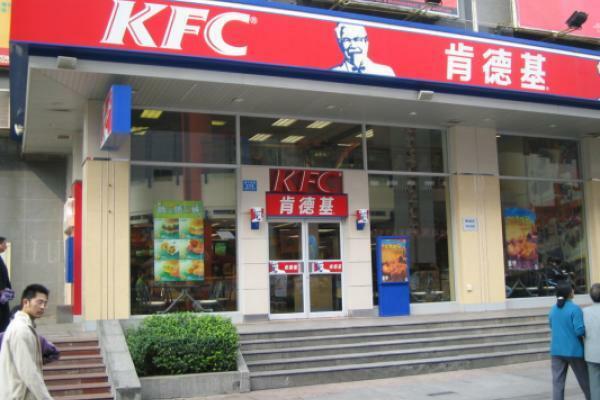 Yum China shares were down nearly 15 percent at $31.35 at the time of publication Tuesday.